2004. Pamela J. Belanger, editor. A lavish collection of infrequently seen New England works by beloved American artists. 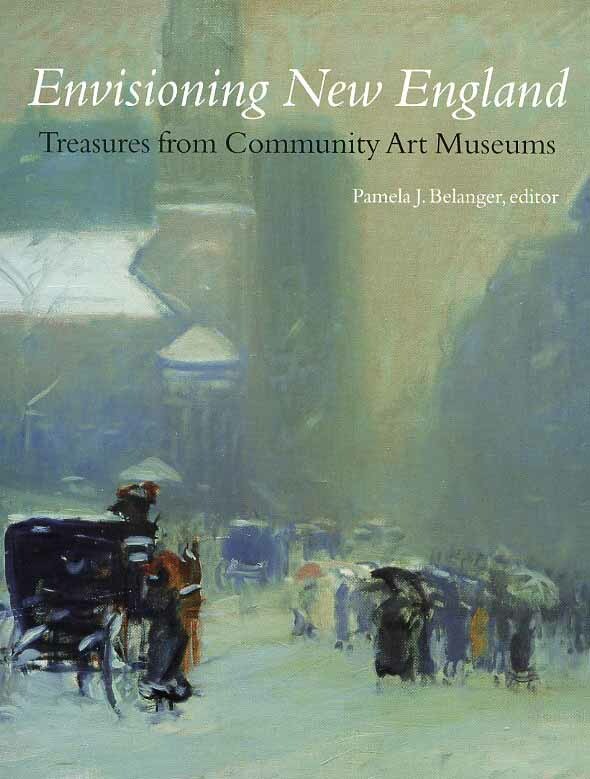 Book explores the period from 1850 to 1950 and looks at both the role of American artists in New England and the origins of the member institutions of the Consortium of New England Community Art Museums. Softcover. 80 pp.